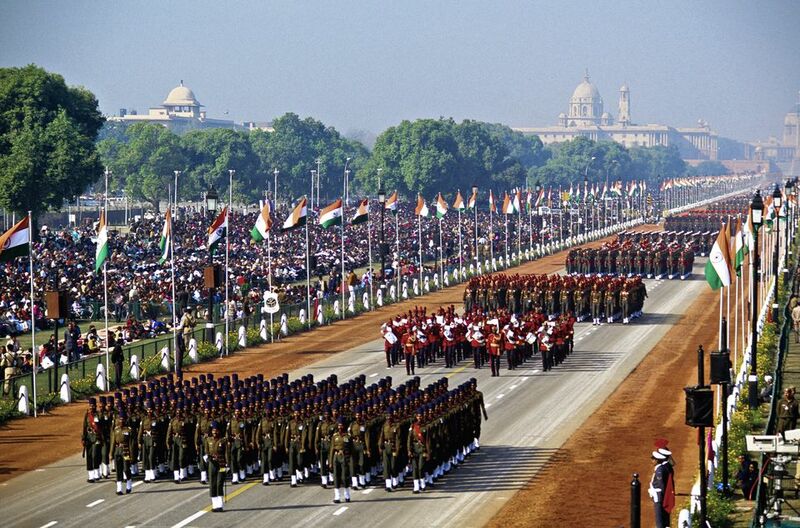 Why Republic Day is celebrated ? 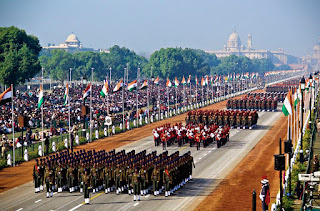 | 70th Republic day 2019 Speech & Article. HomeEventsWhy Republic Day is celebrated ? | 70th Republic day 2019 Speech & Article. 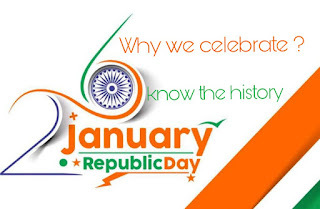 Why Republic Day is celebrated? Our native land was under the British government for many years. At that time, the British rule forced Indian people to comply with their law and tortured those who did not believe. After many years of struggle, after independence of India's freedom fighters, and after announcing life, India got independence on August 15, 1947. After two and a half years of independence, the Indian government adopted its own constitution and declared India a democratic republic. After nearly 2 years, 11 months and 18 days, on January 26, 1950, the Constitution of India was passed in the Constituent Assembly of India. Since this announcement, the Indian people celebrate this day every day as Republic Day. 1. India achieved independence from British Rajon 15 August 1947 following the Indian independence movement noted for largely peaceful non-violent resistance and civil disobedience led by Mahatma Gandhi. The independence came through the Indian Independence Act 1947, an Act of the Parliament of the United Kingdom that partitioned British India into the two new independent Dominions of the British Commonwealth. 2. India obtained its independence on 15 August 1947 as a constitutional monarchy with George VI as head of state and the Earl Mountbatten as governor-general. The country, though, did not yet have a permanent constitution; instead its laws were based on the modified colonial Government of India Act 1935. On 28 August 1947, the Drafting Committee was appointed to draft a permanent constitution, with Dr B R Ambedkaras chairman. While India's Independence Daycelebrates its freedom from British Rule, the Republic Day celebrates the coming into force of its constitution. A draft constitution was prepared by the committee and submitted to the Constituent Assembly on 4 November 1947. 3. The Assembly met, in sessions open to public, for 166 days, spread over a period of two years, 11 months and 18 days before adopting the Constitution. After many deliberations and some modifications, the 308 members of the Assembly signed two hand-written copies of the document (one each in Hindi and English) on 24 January 1950. Two days later which was on 26 January 1950, it came into effect throughout the whole nation.On that day began Dr. Rajendra Prasad's first term of office as President of the Indian Union. The Constituent Assembly became the Parliament of India under the transitional provisions of the new Constitution.This date is celebrated in India as the Republic Day.